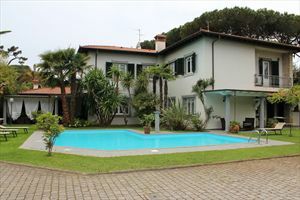 Detached villa for rent in Forte dei Marmi, 1.7 km far from the sea. 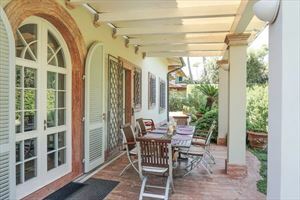 Villa Oliveta has a garden on 4 sides, swimming pool. 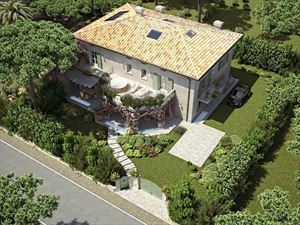 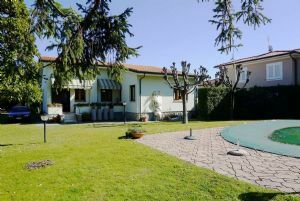 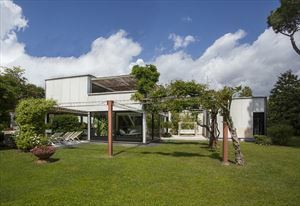 Detached villa in Forte dei Marmi, 1.7 km far from the sea. 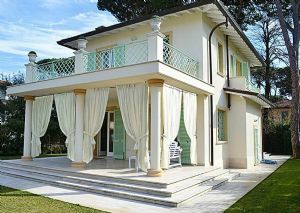 The villa consists of three bedrooms: one double, one twin and one with a double bed. 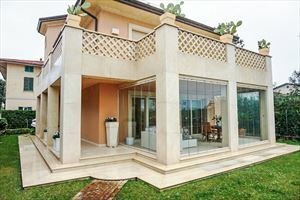 4 bathrooms and also features in the sotttostante an additional sofa bed.